Top Notch Farm has three barns and a number of outside pens to meet any boarding need. There is a competition size jumping arena with all-weather footing, a dressage size arena, a round pen and seven turn-outs available to all boarders. Horses are turned out for four hour blocks. Top Notch Farm offers group and private lessons. We welcome all levels of students; whether you are a first-time rider or an experienced rider looking to be competitive in the show ring, Top Notch Farm can accommodate you. Additionally, if you don't yet own a horse, Top Notch Farm has school horses!! 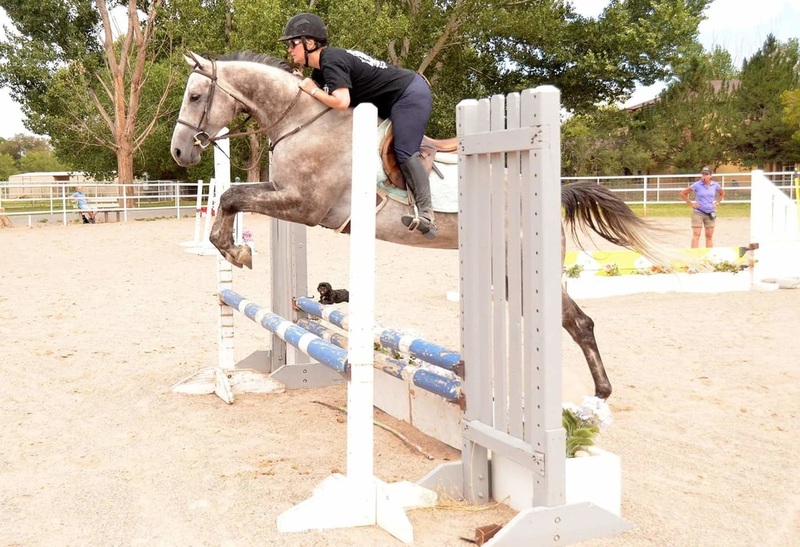 These quiet , patient horses can help you learn basic riding skills or jump around a course. Training is offered for your horse on a per-ride basis. ​​Other services such as mane pulling, body clipping, and semi-annual shots are available for a fee.